BUCHAREST (Romania), February 7 (SeeNews) - Romania-based Black Sea Oil & Gas (BSOG) said that together with its co-venture partners, Petro Ventures Resources and Gas Plus International, it has approved a final investment decision to proceed with the $400 million (351 million) Midia Gas Development Project, offshore Black Sea. The decision has been taken on the assumption that BSOG and its joint venture partners will successfully be able to restore all of their rights with respect to the removal of any newly imposed supplemental taxes and fees, BSOG said in a press release. 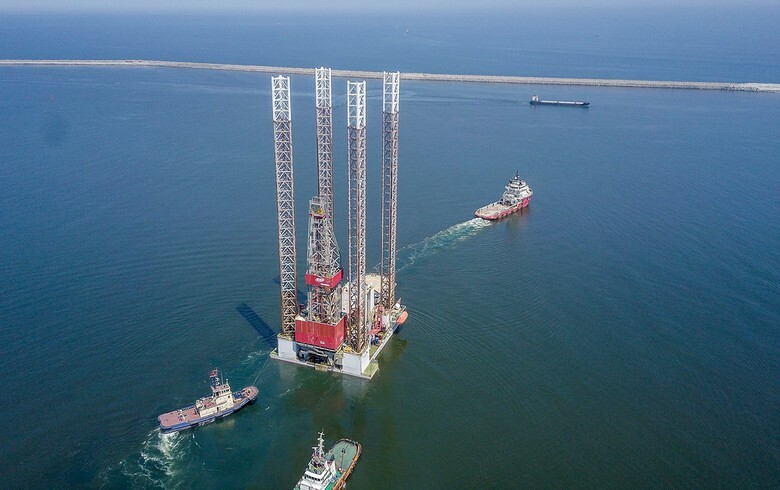 Also, the company hopes for the removal of any restrictions, in accordance with EU Directives, on the local market in order to not only make the project a viable investment but also to encourage further gas developments in the Black Sea.